People are saying that TVs will become obsolete in a few years due to the Internet's growing popularity. LG thinks otherwise because TVs will cope and adapt. In the Philippines, even though people love their internet stuff and social media, we are still invested in TV shows such as FPJ's Ang Probinsyano or It's Showtime. We tune in every single day to find out what new things will happen with the shows. The surprising thing is these examples is just the tip of the iceberg. Yes, you can enjoy your TV shows with your smartphones, but with Filipinos watching TV is part of their family's bonding. They love being immersed into the TV show they are watching. That is why LG electronics deliver TV's that improve the immersive at-home viewing experience. 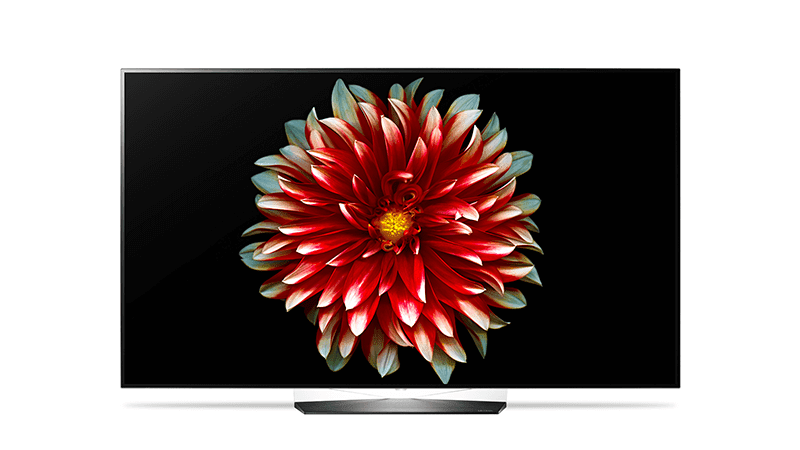 Early this year, LG released its latest OLED TV with the huge 77-inch LG Signature OLED TV in the Philippines. It improves viewing experiences by having technology like Active HDR with Dolby Vision and Dolby Atmos. These Dolby tech combine a great visual and aural TV experience. To further improve the immersive experience, LG also engineered great sound bars. The Multi-Dimensional SJ9 Surround Sound Bar. It has multiple speakers that deliver punchy audio at all angles. On the other hand, the SoundBar Flex SJ7 brings versatility to the table with the ability to place its two halves anywhere they like. As long as there worthwhile content, TV will never die. TVs will just adapt and evolve to keep up.